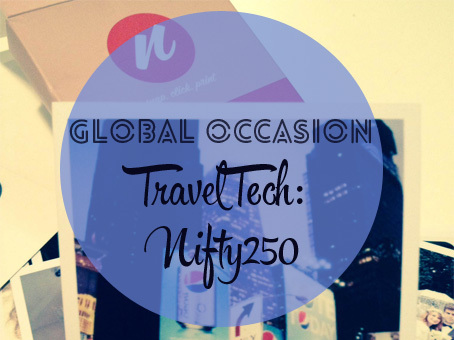 This deserve your attention, it involves your pictures…it’s called Nifty250. This spiffy site lets you connect with your Instagram account and select images you want printed. Yes, it’s beautiful. I’ve been meaning to check out the site for a few months, and finally got the chance when my best friend gave me a voucher for my birthday. 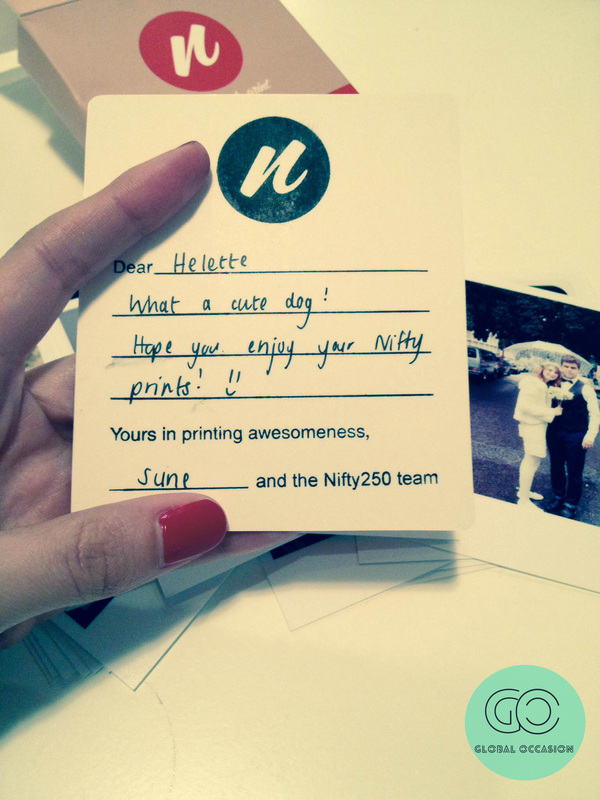 Another reason why we like Nifty250, it makes the perfect birthday gift. 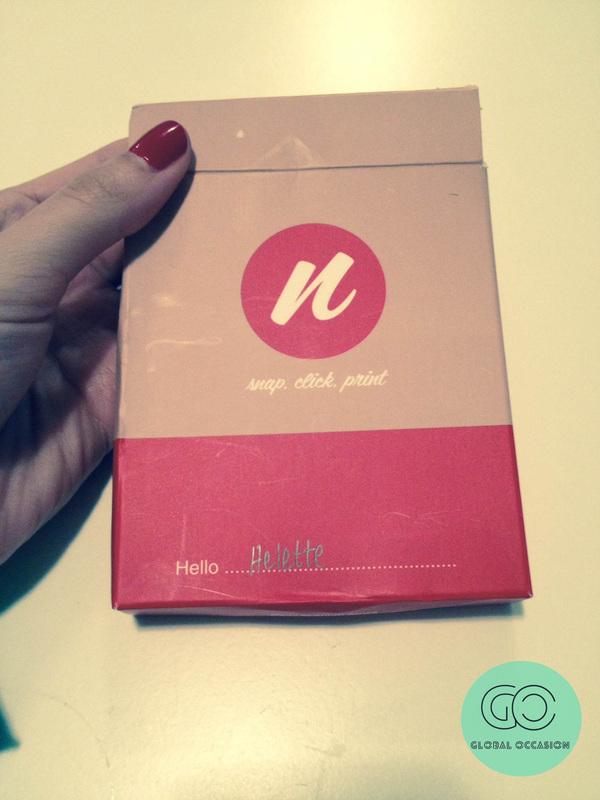 We were crazy about the concept, but when the package arrived we simply fell in love. The personal note was a definite way to guarantee that we’ll be back soon. If you’ve read our post on taking a disposable camera on holiday, you’ll know how much we love print outs. There really is no excuse for not printing out your memories. The site can’t make it any simpler, with easy login steps and delivery to your doorstep it will only take the time you need to select your best pics. Think about it, you make all the effort to create the perfect Instagram shot, share it, enjoy the likes and then nothing. Seems a bit sad, doesn’t it? We can’t wait to put these up, and print the next batch! 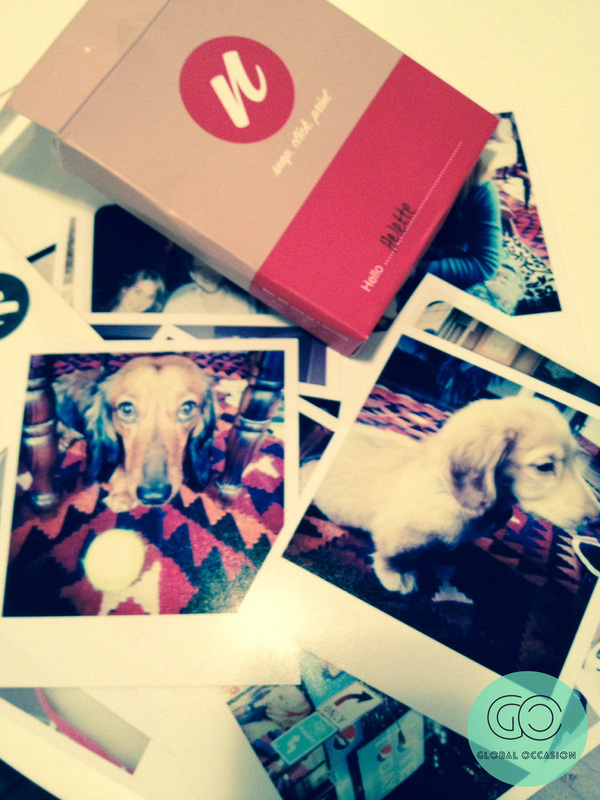 If you need some Instagram tips before you print check out this post then head on over to Nifty250. For more posts like these follow Global Occasion on Facebook, Twitter, Pinterest or Google+.